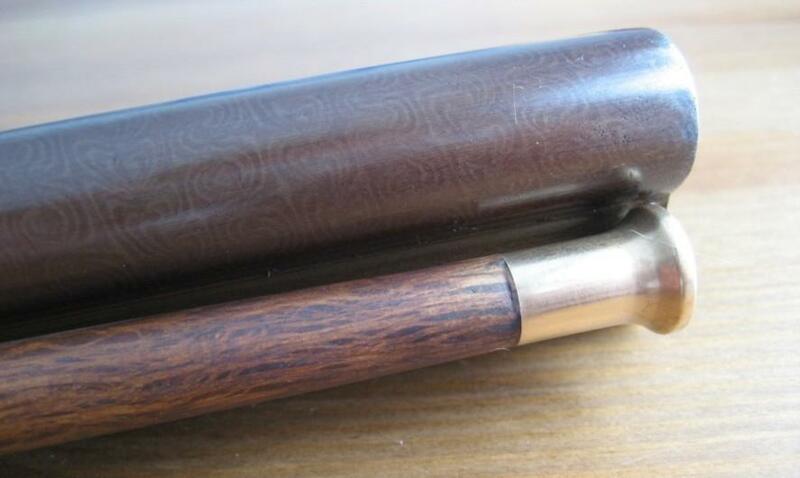 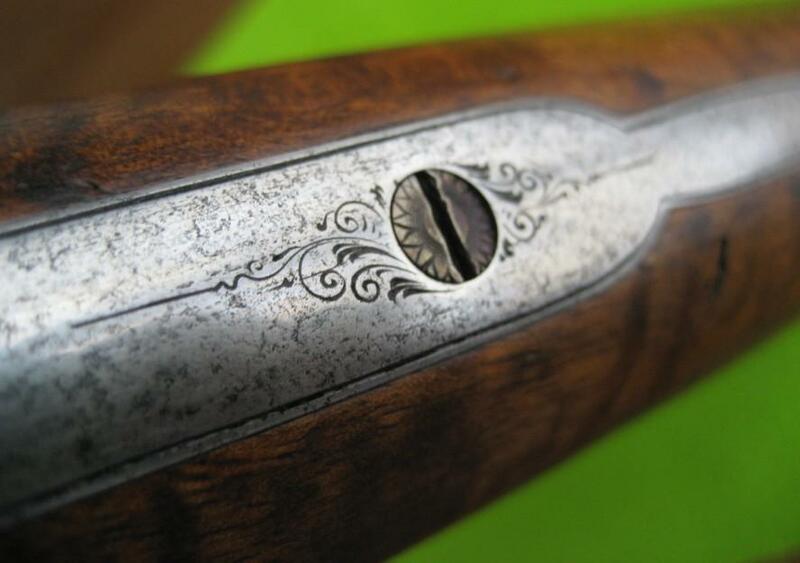 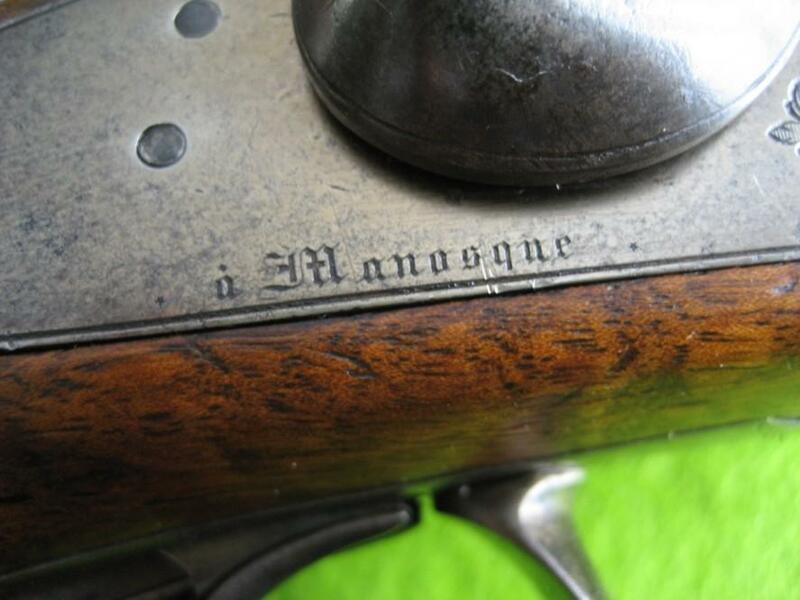 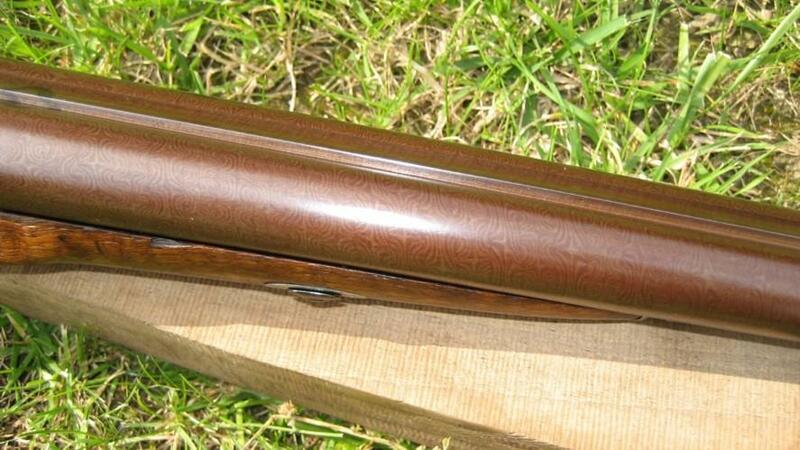 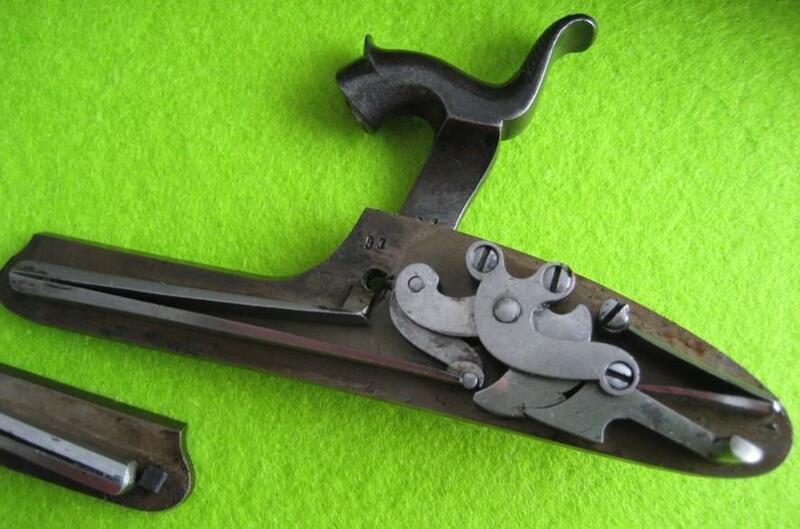 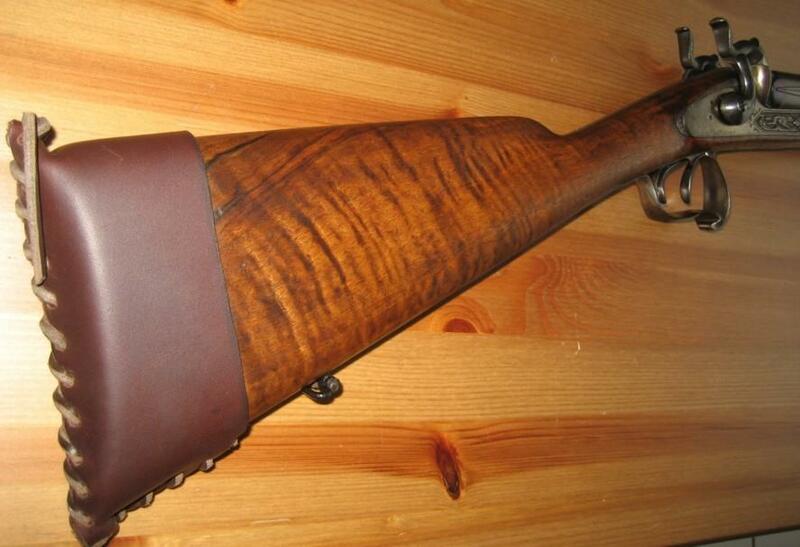 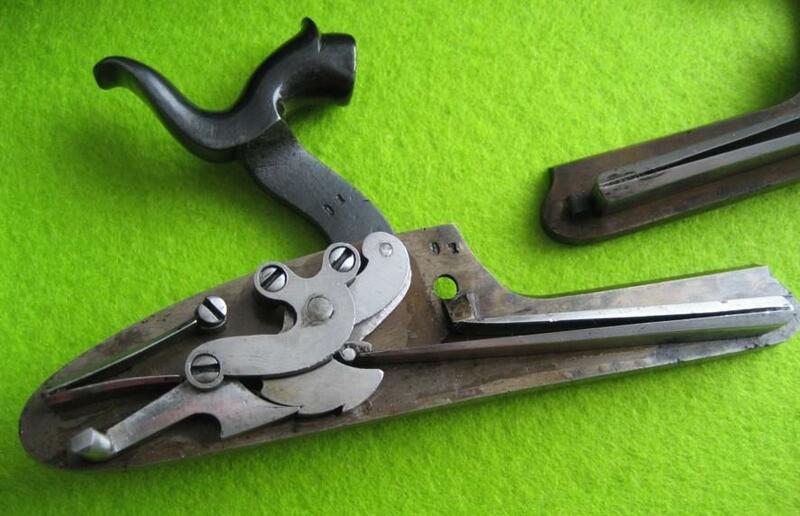 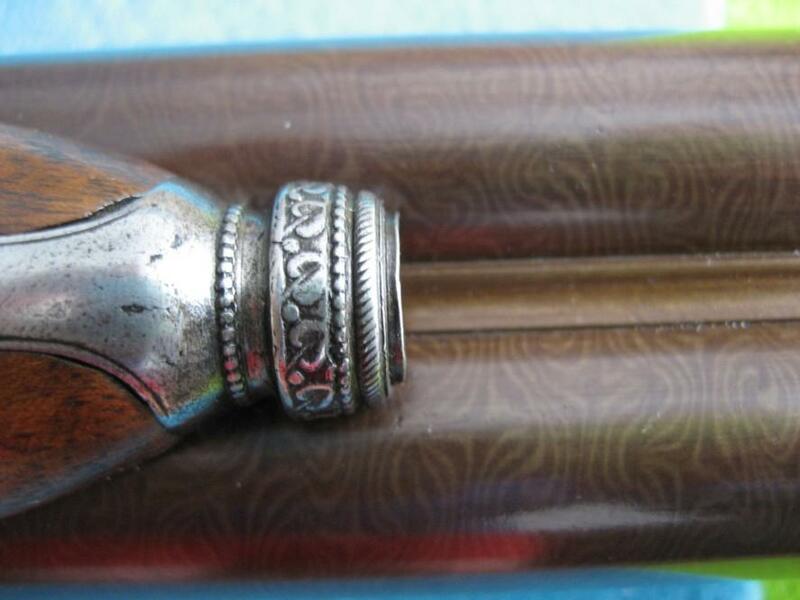 It is about a shotgun to piston signed “Fourni Fils à Manosque”. 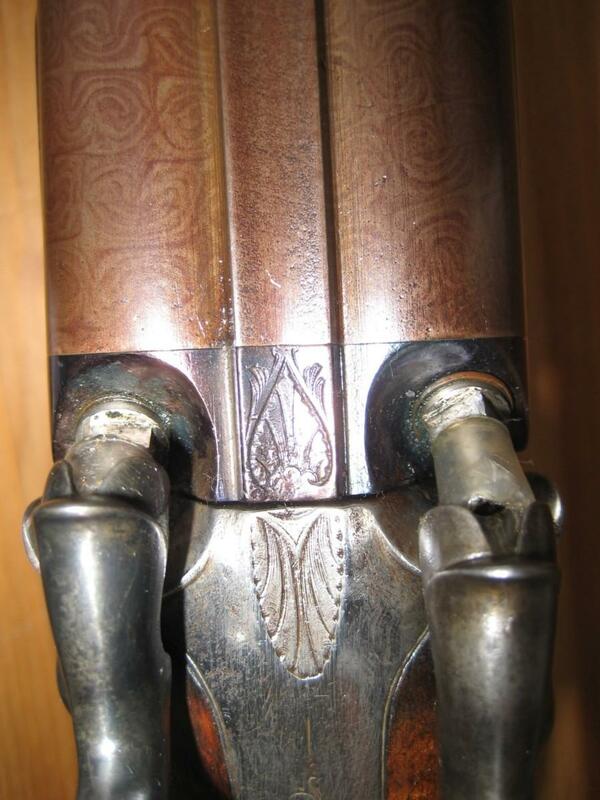 All the remainder was, with share of dirtiness, perfectly in state. 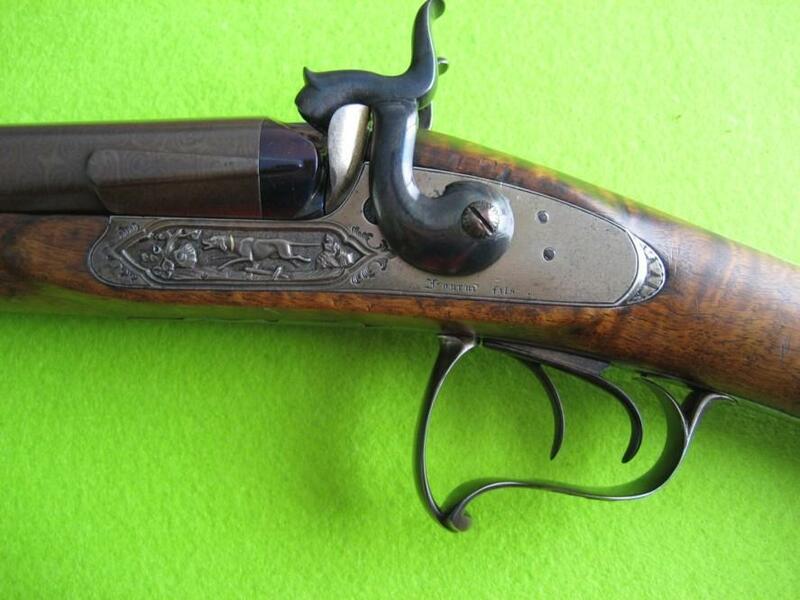 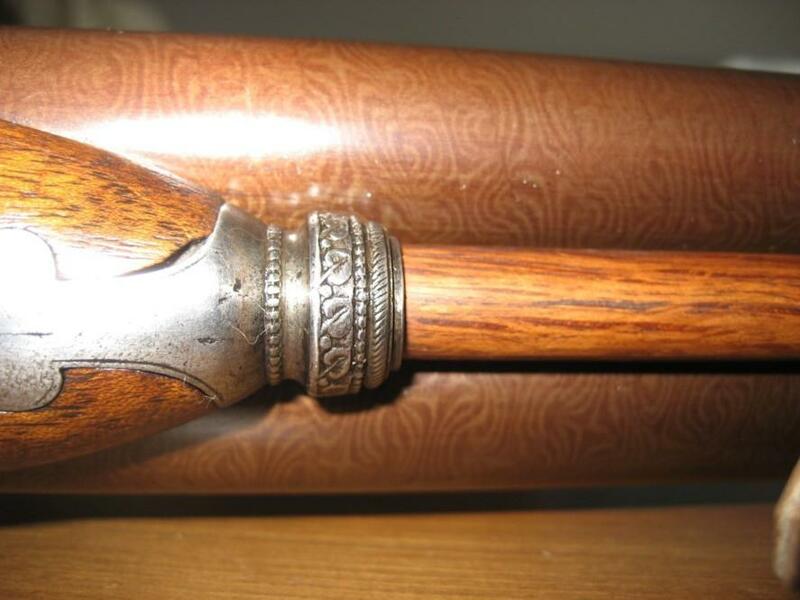 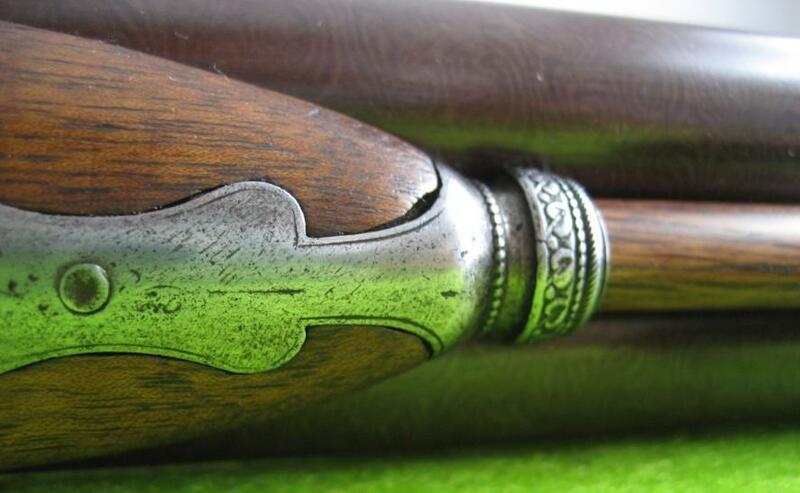 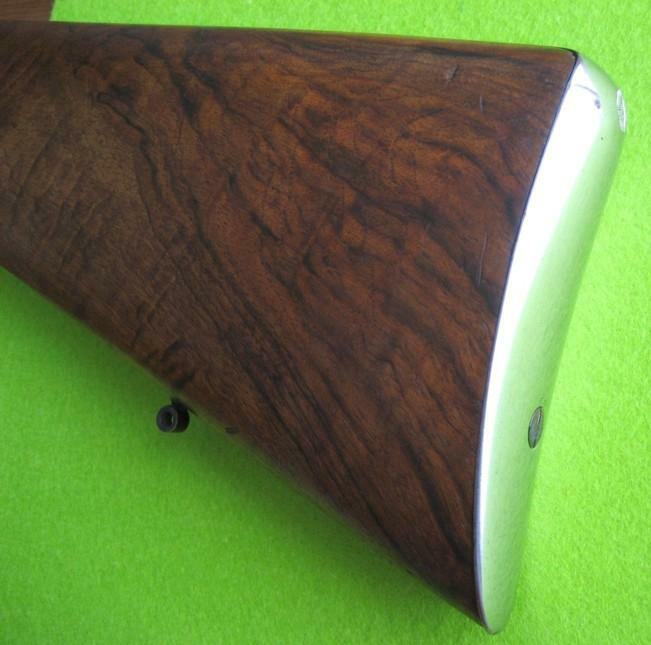 The interior of the barrel is very correct for a weapon which should have in the 150 years, but the age remains to be specified with the assistance of impassioned. 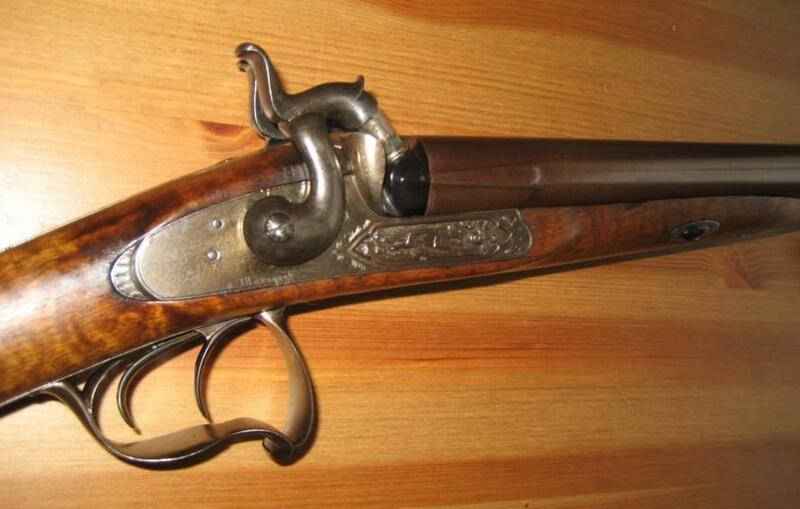 The weapon is perfectly functional and it will be my partner in the contests of plate old weapons. 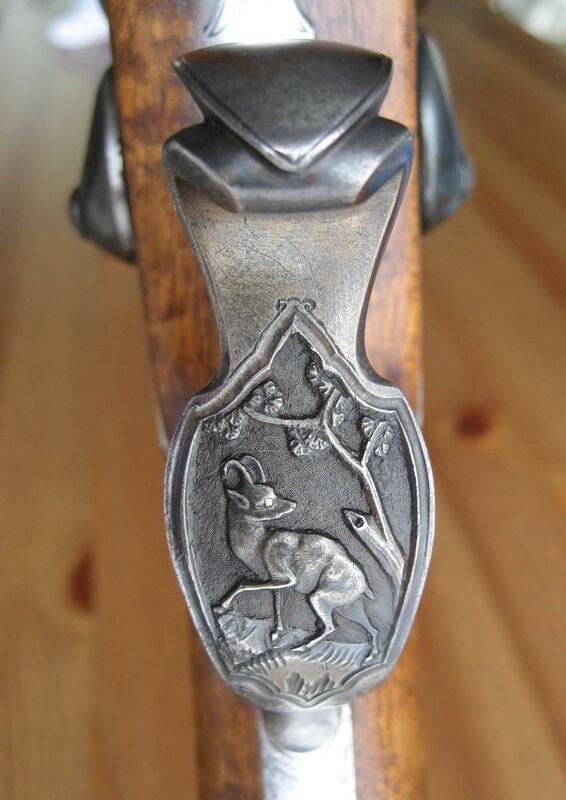 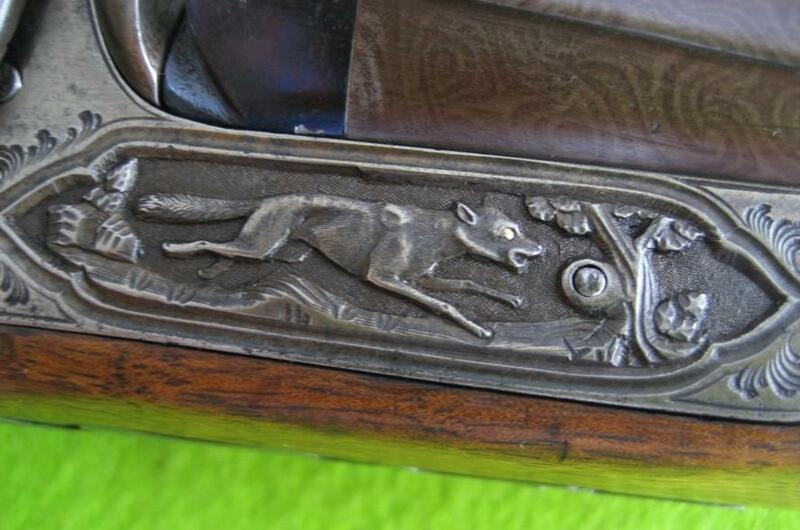 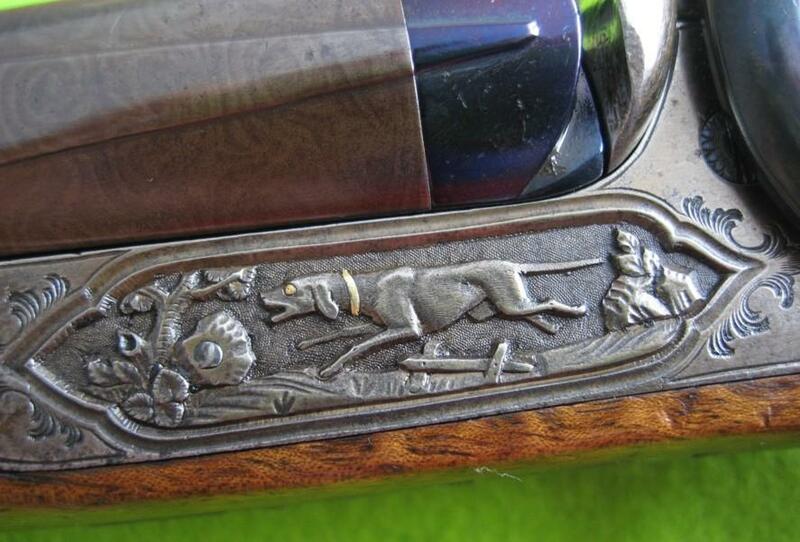 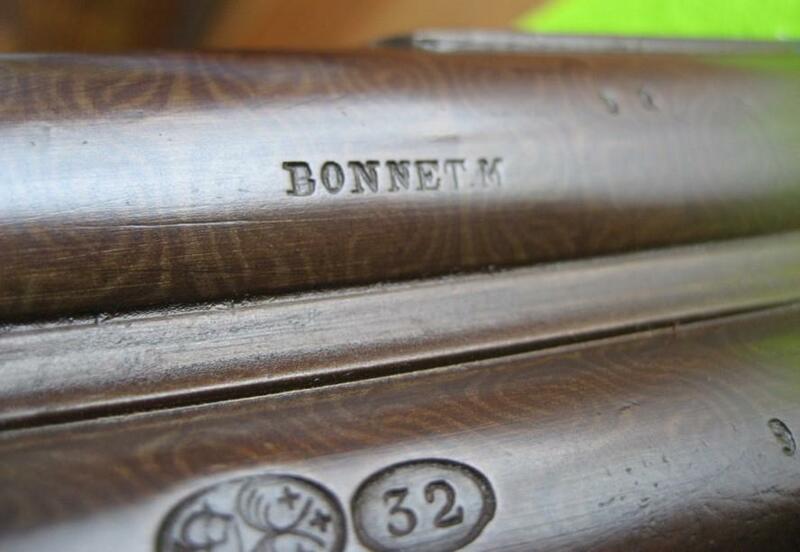 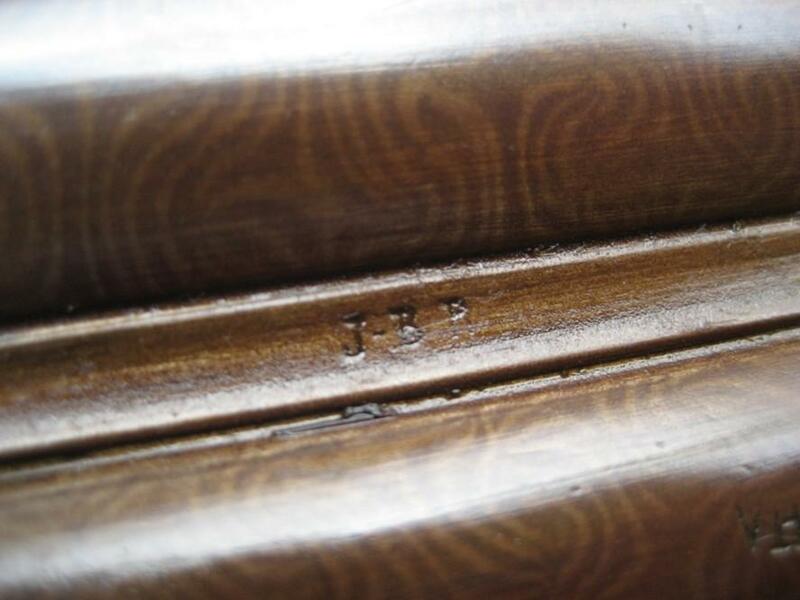 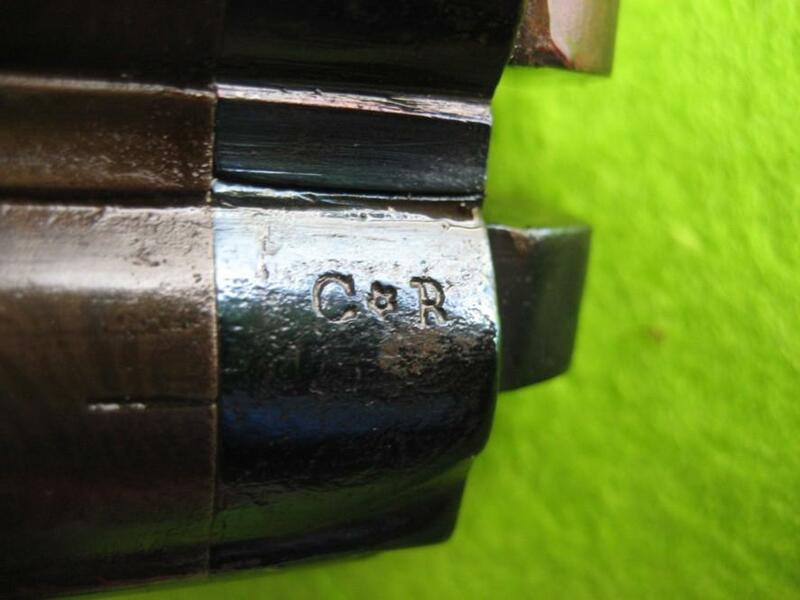 The type of engraving in round of bump seems rather not very current and the quality of materials make it a rather exceptional weapon. 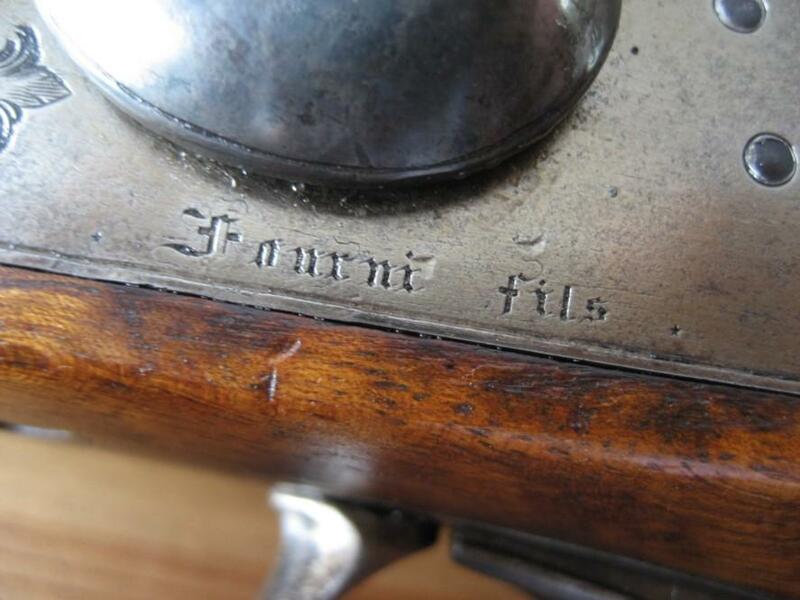 Fourni, arms manufacturer with Manosque (Alpes de Hautes Provence) in 1900.